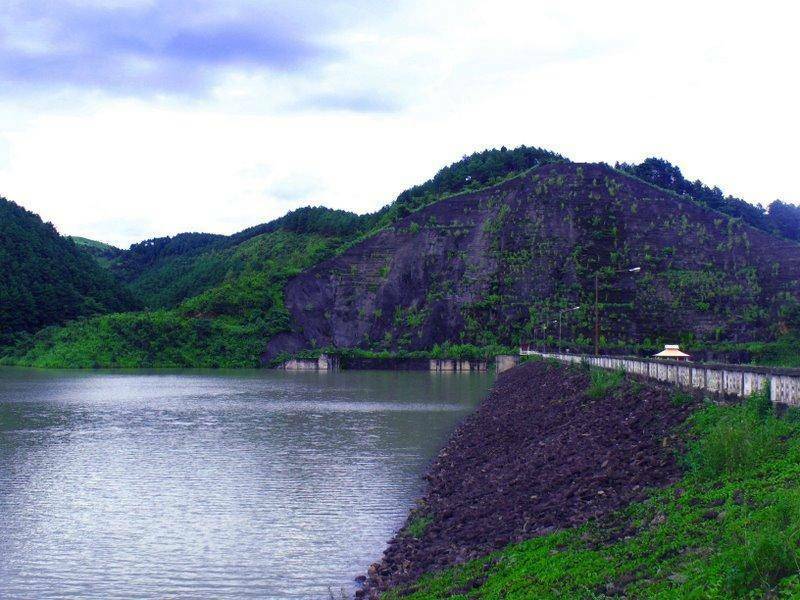 Singda dam is located about 20 kms from Imphal, the capital of Manipur. The drive to the dam is picturesque and is surrounded by paddy fields and lush green hills. It is a very popular hiking and picnicking spot. Located at an altitude of 920 mts above sea level, the dam is a multipurpose irrigation project overlooking a beautiful lake. October to May is the best time to visit Singda dam.